For all those iPhone 4s, 5, 5S and 5C users who didn’t updated their Apple devices to the latest iOS 8, or the ones specially iPhone 4S users who have downgraded their phones after finding the iOS 8 to heavy and sluggish to handle for their smartphone can now Jailbreak their devices again by using this simple Pangu tool which has been released by a Chinese hackers team Pangu recently. This iOS 7.1.2 update was released last quarter to fix the mail attachments issue that has been found in the stock mail app of the iOS. Meanwhile this update has also fixed some more issue like iBeacon connectivity issue which was reported by many users across the globe. 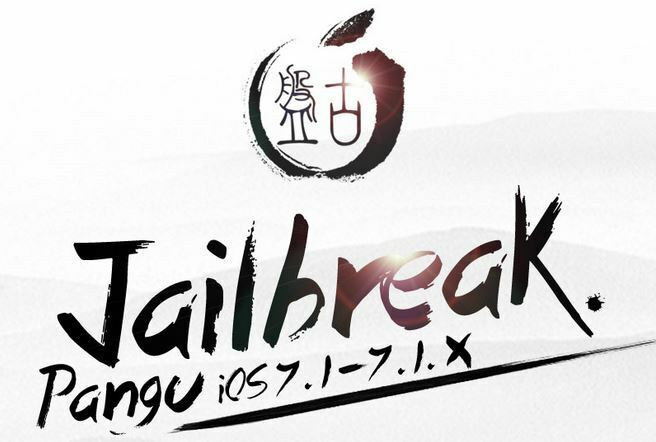 We here bring this iOS 7.1.2 Untethered Jailbreak for you developed by the Pangu team, this is the Pangu 1.1.0 version of the tool and you can jailbreak your iPhone using this tool. For those who have been using the Evasion tool previously, before jumping to iOS 8 are also advised to use this Pangu tool to Jailbreak their iOS 7.1.2. 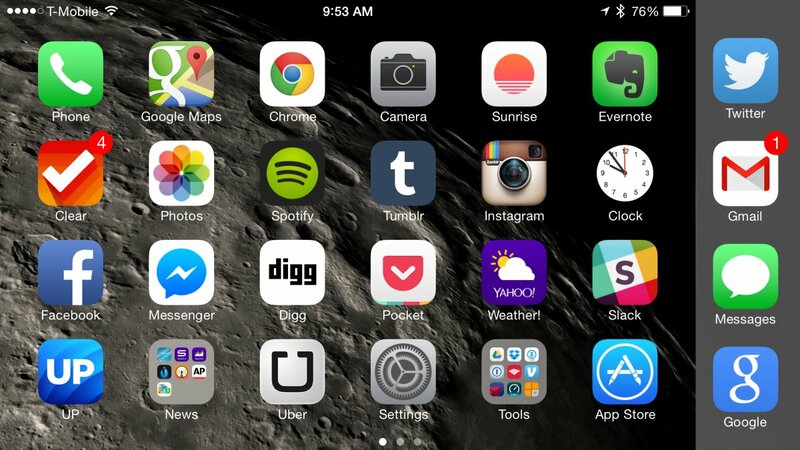 We have previously posted a Guide regarding the iOS 7.1.1 Jailbreak. This new guide involving the Pangu tool is also quite simple and easy. All you have to do is to follow step by step guide to get your device jailbroken. Thanks to Chinese hackers team Pangu for releasing the Pangu 1.1.0 which is in English and using it is quite easy as compared to the previous tool in which we have to post screenshots of each window to let the users know what to select and where to click on the app. This time the team Pangu realized that they have more international users using their tool as compared to local Chinese. 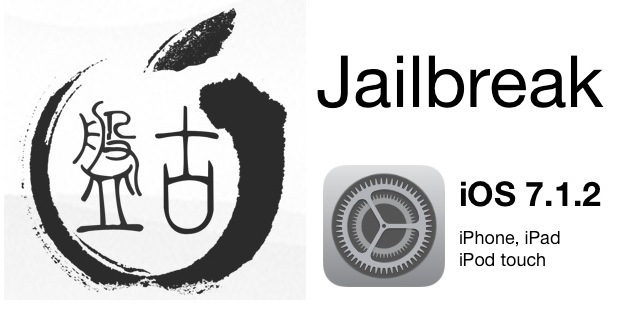 So here is the guide how to Jailbreak you device using the Pangu tool. All you have to do is simply follow these steps and you will end up Jailbreaking your device successfully. **- Make sure to download PanGu 1.1.0 for Mac or Windows,>> Link iJailbreak Downloads Section. **- Check you OS firmware version. iOS 7.1.2 running on your iPhone, iPod Touch or iPad. You can either download the IPSW or update from General>Software Updates. If you have completed the above steps you can follow these ones given below. 1- Fist of all open the newly downloaded PanGu 1.1.0 on your Mac or Windows computer. 2- Now make sure to Connect your iPhone, iPod Touch or iPad using the USB cable. 3- Disable the pass code lock right now on your Phone. 4- Now make sure to change the date on your device to June 2, 2014. Do this by going to Settings>General>Date & Time. 4- After that Click on the Jailbreak button. 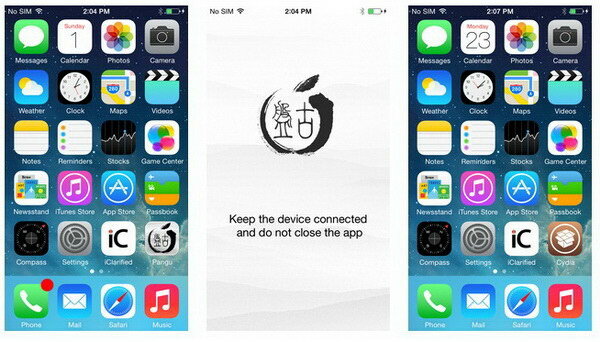 The process will start and a PanGu icon will appear on the Homescreen of your device. 5- Now you have tap on the PanGu icon and click on continue. 6- The process will continue and your device should reboot. This is normal. Unlock your device to find Cydia on the Homescreen. There you go. You have successfully jailbroken your iPhone, iPod Touch or iPad on iOS 7.1.2. That was easy, wasn’t it? Unlike PanGu v1.0, the new 1.1.0 update will not install the Chinese Privacy store or PPSync. This is the best and easiest way to jailbreak your iOS 7.1.2 device using the Pangu tool. If you have any questions regarding the jailbreak process you can comment it below in the box and we will make sure to reply to your query. You can also follow us Twitter, Facebook or Google + to get updated about the iOS 8 Jailbreak being cooked by the Team Pangu. Team Pangu about to Jailbreak iOS8. Here are all the Best iPhone 6 Tips & Tricks.